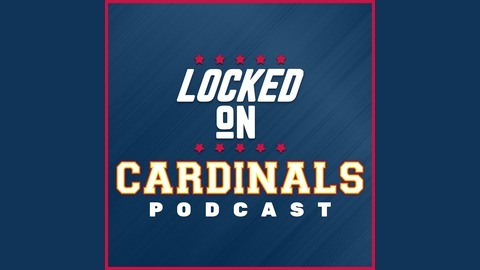 Welcome to the 2019 St. Louis Cardinal Baseball Season and Locked On Cardinals, part of the Locked On Podcast Network. Moose Michaels (@MooseMichaels on Twitter) will be bringing your Cardinals news and opinions every weekday morning! Segment 1: Is Paul DeJong having a break out season? Plus Trivia Impossible! 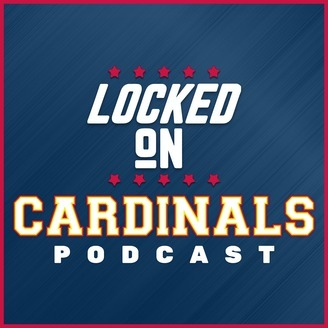 Follow us on Twitter @LockedOnSTL or @MooseMichaels!